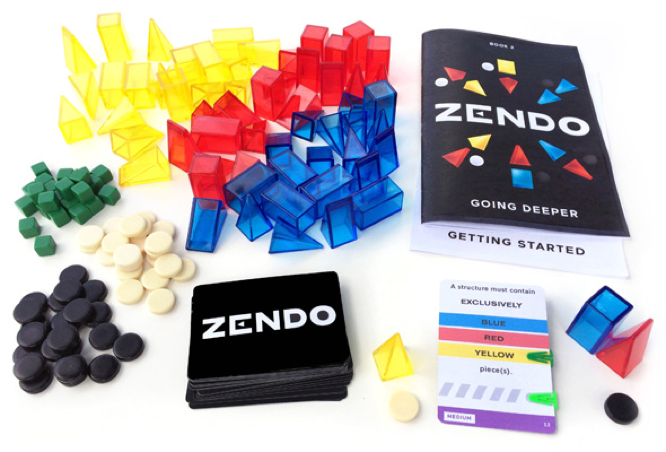 The new edition of Zendo from Looney Labs is available for pre-order. 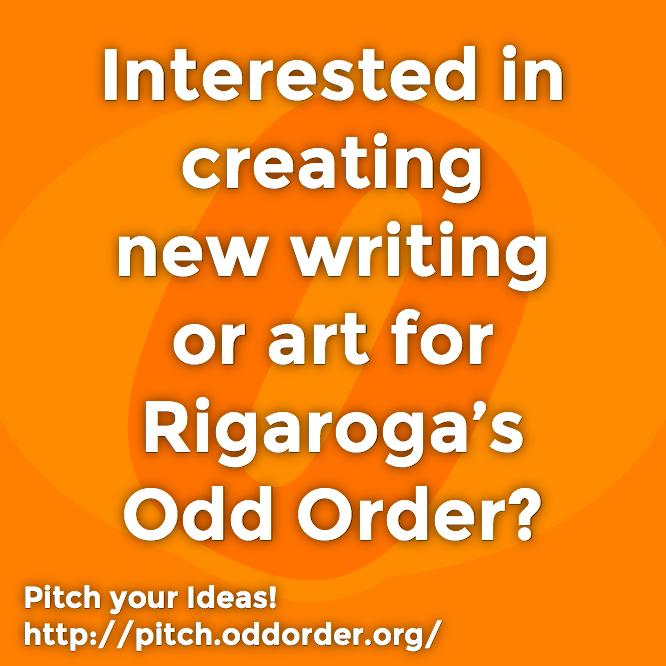 It’s got Blocks and Wedges, some wild new shapes, not just Pyramids now! 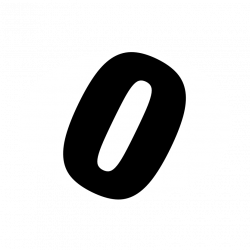 The classic puzzle game of inductive logic is back, purer and clearer than ever! Beautiful crystalline pieces in three shapes and three colors are used to build structures marked by the Moderator according to a secret rule selected from a versatile deck of options. The more structures are built, the more information players have to work with, and the closer they get to guessing the rule. Easy to adapt for cooperative play, it’s also a remarkably good model of the scientific method! 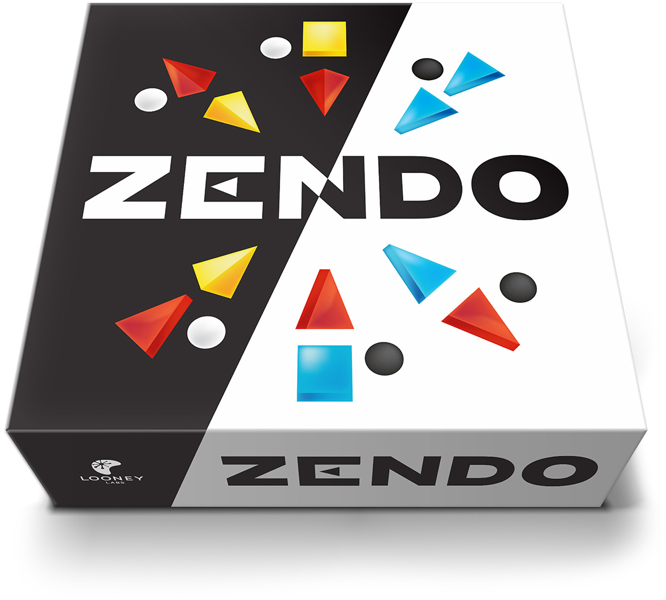 Zendo is one of the most popular games ever invented for Looney Pyramids. However, it wasn’t featured in Pyramid Arcade because it needs a different combination of colors, plus a lot of additional components. Moreover, we had other plans for this gem. We didn’t want to simply re-use our pyramids again, we wanted to create something that would be both new and exciting, yet provide just as many puzzle-creating options as the original — if not more. The new Zendo still has Pyramids, since pyramids are so cool, but they are joined by Blocks and Wedges, all in just one size. The pieces are made of the same beautiful clear plastic as our pyramids, in three vivid colors, with plenty of each type to build Structures with. The set also includes a deck of 40 secret Rule cards, labeled by difficulty, for the Moderator to use. These cards generate multiple distinct rules (plastic clips are used to mark the current selections) such that more than 200 different rules are possible.